Lisa and Matt both hold post-baccalaureate certificates in Professional Fiduciary Management for Trustees from California State University Fullerton, and serve independently as trustee, successor trustee, and trust protector on all types of trusts, including but not limited to revocable and irrevocable living trusts and/or related sub-trusts; testamentary trusts; bypass and disclaimer trusts; special needs trusts; spend-thrift trusts; and charitable trusts. Lisa and Matt utilize their collective educational backgrounds in fiduciary management and business, as well as their respective professional experience in accounting, finance, tax, and risk management to provide exceptional trust services to grantors and beneficiaries. Lisa and Matt serve as the personal representative of a decedent’s estate, whether named as the executor in a will, or as the administrator via court appointment. Lisa and Matt also both hold post-baccalaureate certificates in Professional Fiduciary Management for Conservators from California State University Fullerton. They serve as conservator of the estate (finances). Lisa and Matt garner immense personal gratification in serving as a safe-guard and advocate for those who may need assistance managing their finances. Asset management services range from bill payment services and bank account monitoring, to oversight of all assets as agent for financial management, which might include investment portfolios, family residences, rental properties, and business interests. Asset management services are personalized to the needs of the client, can be tailored over time as needed, and are designed to result in professional oversight for clients, and peace of mind for clients’ families and beneficiaries. Few family member fiduciaries fully appreciate the risk and liability they may be exposing themselves to upon agreeing to serve as trustee of the family trust, or executor of a relative’s estate. Lisa and Matt can assist in guiding fiduciaries through legal duties and obligations, while also working to minimize the possibility of litigation. Lisa possesses what is likely an inherited knack for something her father (a CPA) commonly referred to as “the art of accounting”. 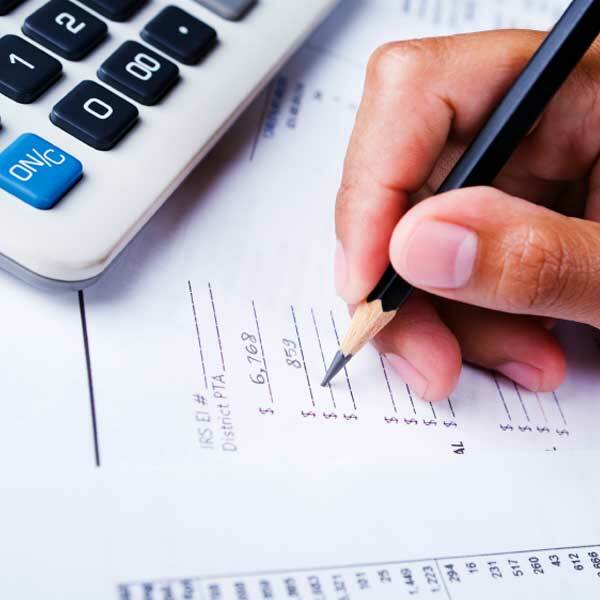 Coupled with her educational and professional background in accounting, Lisa has finely honed her unique skill in the preparation of fiduciary accounts. Whether for litigation support, a court-supervised conservatorship or trust, or for a family member trustee in need of an annual accounting, Lisa customizes her fiduciary accounting services to meet the needs of the client.